Your home is your most important investment. Protect it with the CAT Roofing Advantage. CAT Roofing has over 15 years experience helping people protect their homes with quality roof repair and replacement. Our committment to excellence shows in the level of craftsmanship that we provide each and every custmomer. 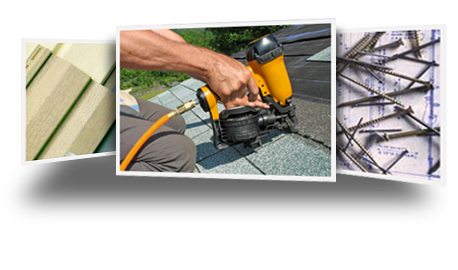 Offering a wide range of services from roofing to siding to gutters and other custom repairs, CAT Roofing is located in Woodbridge, VA and is available throughout the Northern VA area. Learn more about our services or request a free quote today.